On April 27, something very cool is happening. 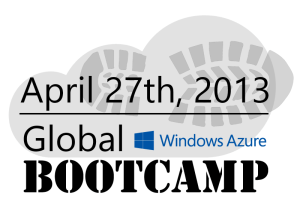 A bunch of Windows Azure MVP’s and community activists are organizing a Global Windows Azure Bootcamp. 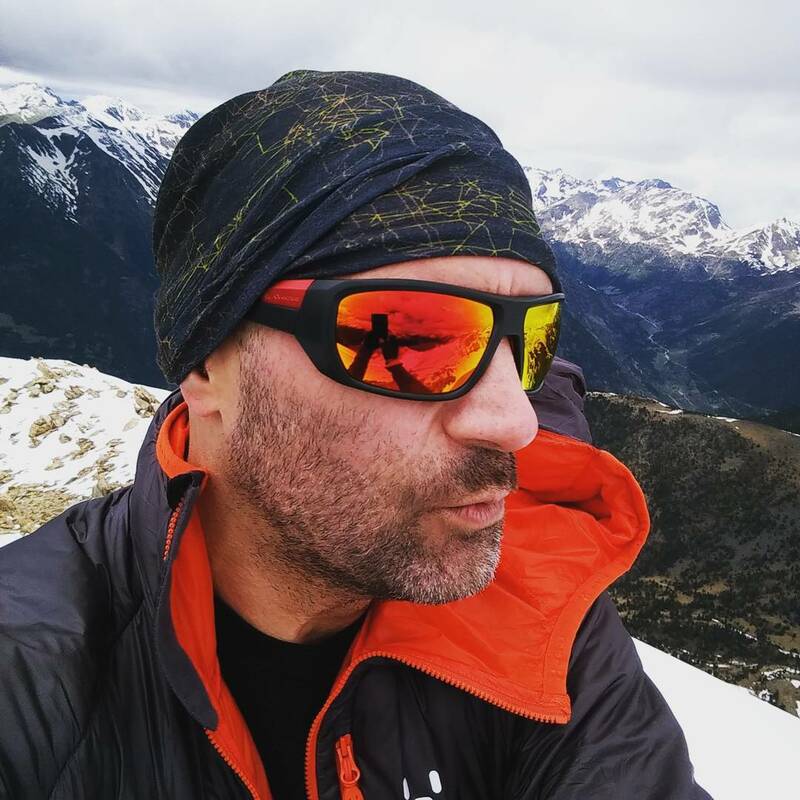 This is a completely free, one-day training event for Windows Azure, all organized by the community, and presented in person all over the World. I’m not sure if this is the largest community event ever – it is very cool to see how many places this event is happening. Below is the location map as it stands today – and new locations are being added daily. Right now there are almost 100 locations and several thousand attendees already registered to take part. Browse the location listings to find a location near you.